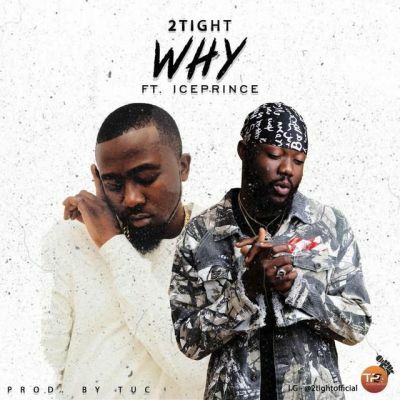 Uber-talented music artiste, 2Tight comes through in 2019 with a brand new single dubbed “Why” and it features Super Cool Cat boss, Ice Prince. It was produced by T.U.C. 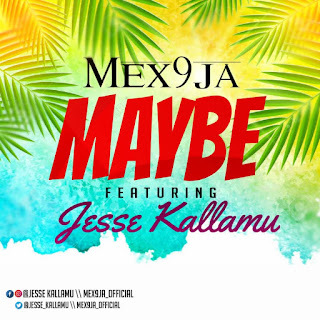 There has been no response to "Mp3: 2tight – Why ft. Ice Prince (Prod. by TUC)"